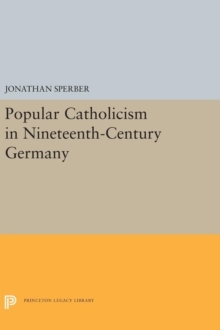 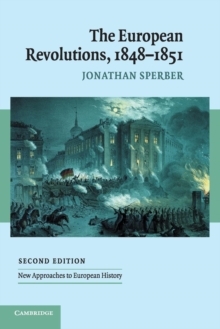 Jonathan Sperber's Revolutionary Europe 1780-1850 is a history of Europe in the age of the French Revolution, from the end of the old regime to the outcome of the revolutions of 1848. Fully revised and updated, this second edition provides a continent-wide history of the key political events and social transformation that took place within this turbulent period, extending as far as their effects within the European colonial society of the Caribbean. 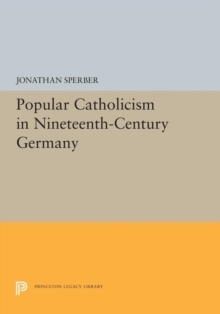 Key features includeanalyses of the movement from society's old regime of orders to a civil society of property owners; the varied consequences of rapid population increase and the spread of market relations in the economy; and the upshot of these changes for political life, from violent revolutions and warfare to dramatic reforms and peaceful mass movementsa lively account of the events of the period and a thorough analysis of the political, cultural and socioeconomic transformations that shaped thema look into the lives of ordinary people amidst the social and economic developments of the timea range of maps depicting the developments in Europe's geographic scope between 1789 and 1848, including for the 1820, 1830 and 1848 revolutions. 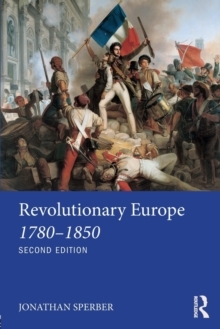 Revolutionary Europe 1780-1850 is the perfect introduction for students of the history of the French Revolution and the history of Europe more broadly.